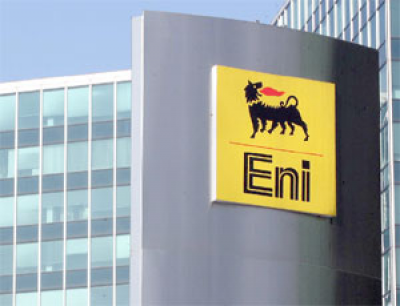 It has recently been reported that the Italian oil company Eni Spa has announced the discovery of more natural gas off the coast of Mozambique. It is reported that the new field includes at least 10 trillion cubic feet of natural gas, increasing the total yield of the area to 70 trillion cubic feet. Natural oil and gas exploration has reportedly increased in recent years in Africa, a source for crude oil, and it is proposed that recent discoveries in Mozambique have made it a regional source of liquefied natural gas. Copyright © 2019. IDM Consultants.